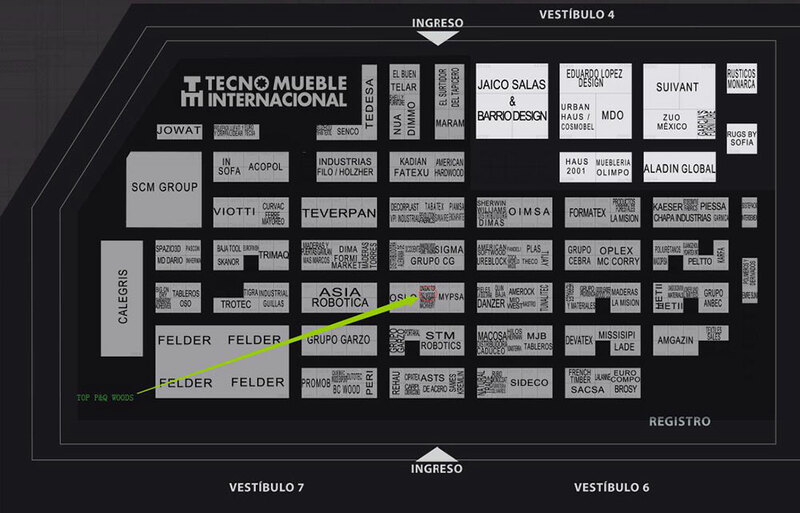 From August 15th to 18th August 2018, TOP P&Q WOODS attend the Expo Mueble International Guadalajara. 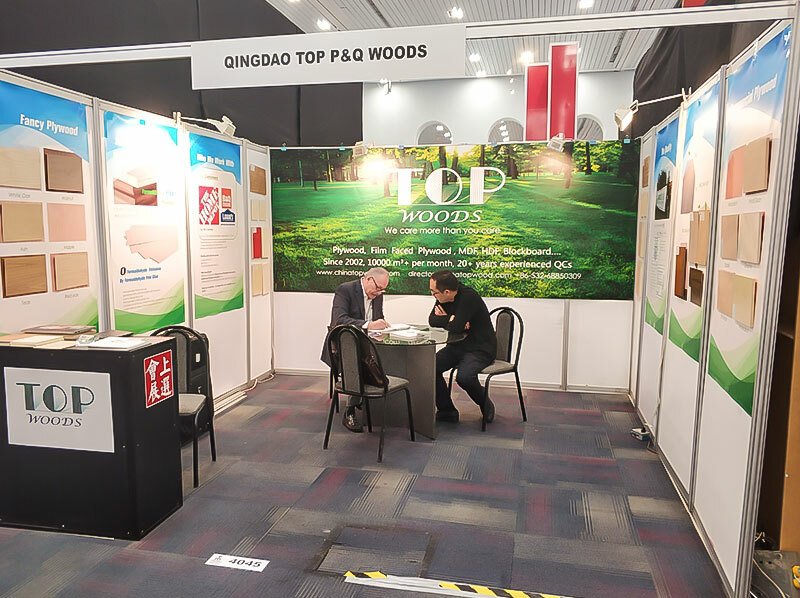 During this expo TOP P&Q WOODS supply high quality products and professional services to Mexico customers. Expo Mueble Internacional is a 4 day event being held from 15th to 18th August 2018 at the Expo Guadalajara in Guadalajara, Mexico. 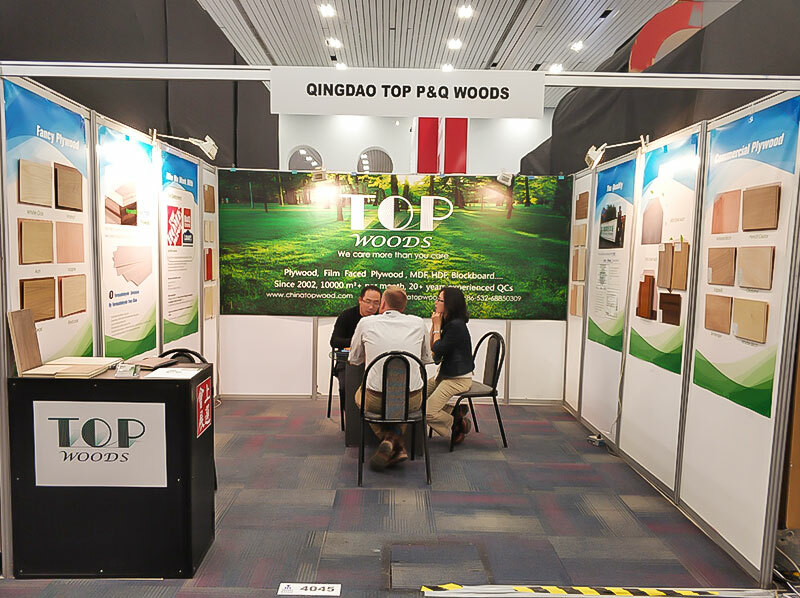 This event showcases product from Business Services, Furniture industries and wood machinery and accessories. 1000 exhibitors and more than 12,000 domestic and international buyers and generate sales of more than 1,000 million annual pesos. It is a fair aimed at professional buyers of the furniture industry and national and international accessories. Among our buyers owners of furniture stores, department stores, shops, designer boutiques, hotel chains, interior designers, architects, brokers and independent designers are, among others. Expo Mueble Guadalajara international trade fair and exhibition is one of the world’s leading trade exhibition of expo for furniture manufacturing(International exhibitions of turin) and forest products industry. It is the specialist marketplace that allow exhibitors to promote their products and services, reach new customers and generate new sales. It offers its international exhibitors, attendees and visitors a comprehensive overview of the prevailing technological(trade fairs of ica) innovations and the latest manufacturing trends in its industry sector field. between international trade exhibitions in North America. Expo Mueble Guadalajara is one of the most important centers of international trade business in the world, and it is one of the important global sources of main suppliers and companies. Participants in Expo Mueble Guadalajara, representing the full range of the exhibitors' products and visitors seeking to solve their production tasks receive the unlimited opportunities for interaction and communication which drives the both parties' business growth. Those attending the expo can source all the requisite information straight from the experts in a very short space of time, and can also provide business people with the opportunity to network regular customers and make useful contacts with other people working in their industry.